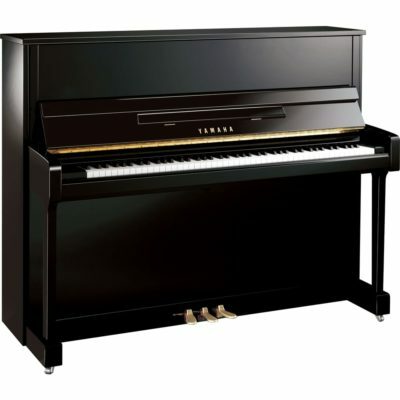 Sell Your Piano – To us! 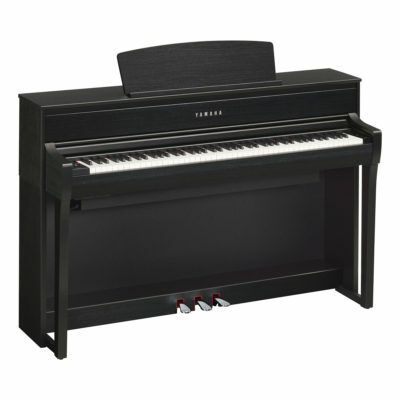 Designed for schools and rehearsal areas, these Studio Pianos are often chosen by experienced players for both home and professional use. 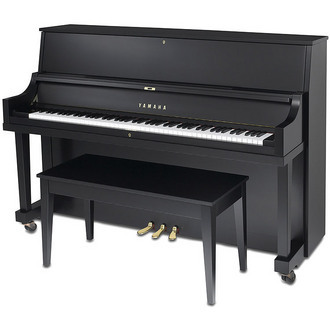 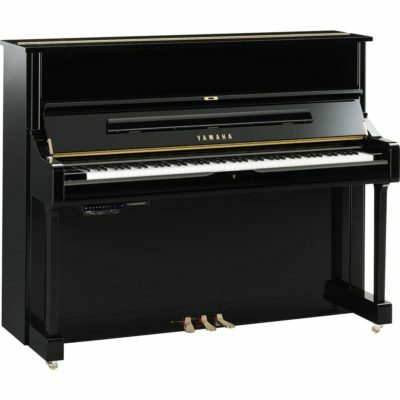 The Yamaha P22 is the first piano in the Professional Collection this piano is a great choice for churches, music studios, Schools & Colleges and in your living rooms. 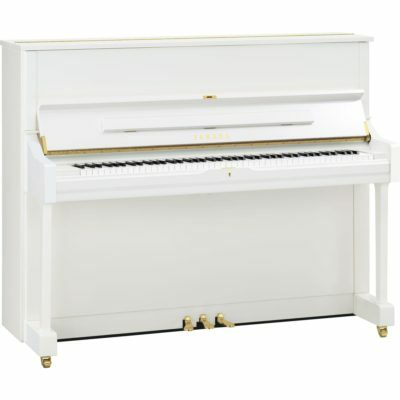 Visit Our Sister Store Pianos of Princeton!